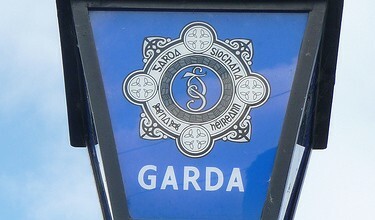 A man in his 20s was seriously injured after been hit by a car in Bray early this morning. The pedestrian, was rushed to Beaumont Hospital after the accident on Killarney Road. It is understood that the male was walking on the road shortly after 1 am when he was hit by a car. He was taken to hospital where he was described as being in a ‘critical condition’. The road remains closed and local diversions are in place.